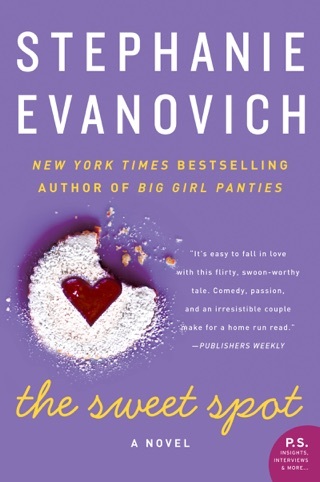 Revelations, redemption, and romance make for a winning combination in Evanovich's charming third outing (after The Sweet Spot). A descent into drug and alcohol addiction sidelined quarterback Tyson Palmer's promising football career. Four years later, he's returned to the field, stronger and sober. 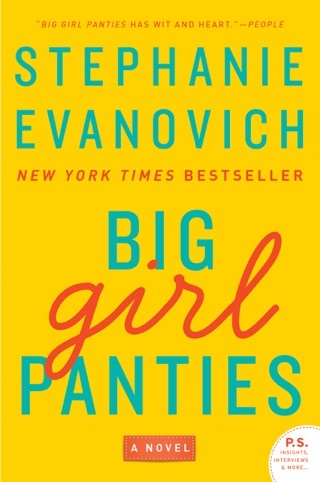 Spunky sports commentator Dani Carr can never forget the night she spent with Tyson, her college crush, but she's hesitant to forgive the superstar for his reckless behavior. After a public meeting turns Dani into a media darling, Tyson becomes determined to win her over. Dani, however, wants to keep her heart and her secrets safe. 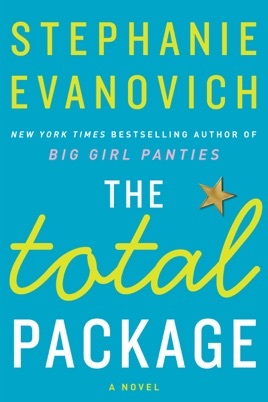 Evanovich adds depth and dimension to a tried-and-true formula, providing readers with relatable struggles, memorable side characters, and a hilarious wedding fiasco. While the answer to "Will they or won't they?" is foregone, the sass and sexual tension keep the pages turning. 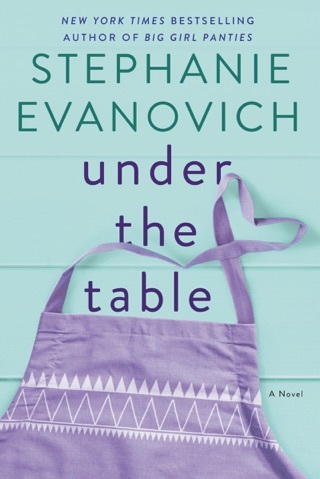 Starts off slow and a bit choppy, but grows into a lovable story about characters that grow together. Tyson Palmer and Dani Carr go way back. College was a place where they had a friendship, when she was his tutor. Until things changed, that is. His addiction and anger took their casual hook up to another level. Now, having to work together, in a way - feels impossible. Dani hates him and goes out of her way to avoid him. After all he has worked for, can he be patient with the one that counts? He wants to be known as the man he is today. Dani is hiding secrets from the past and being face to face with Tyson only makes this more real. Can she come clean and make everything better? Will it be only a matter of trust? Seems that both of them will have to meet the other halfway. In a true redemption book, this one has it all. We read all about it, so to speak. I found the characters to be real. The insight and banter made this book a great read. This is an author who always brings her "A" game. ***This ARC was given by Edelweiss and its publisher, in exchange for an honest review.